YAY!! 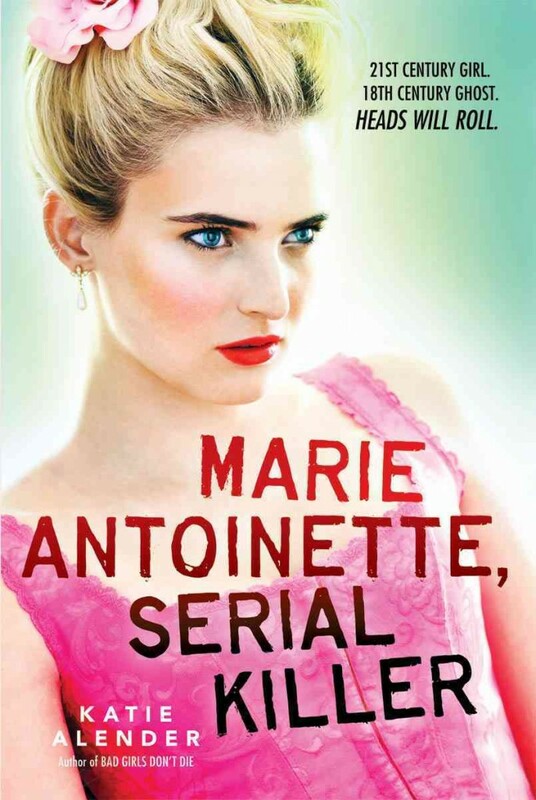 Another great book by Katie Alender(: Marie Antoinette,Serial Killer is about a girl named Collete who goes on a class trip to Paris. While in Paris, Collete keeps seeing strange “visions” of a lady dressed in old fashioned clothing,who is none other then Marie Antoinette. While Collete is figuring out why this ghost is trying to contact her, there are also boy and friend troubles along the way as well as a brutal killer running around!! If you have read Famous Last Words then this book and that book kinda have a similiar concept but both of them are really good in there own ways. I really recommend this book if you like murder mysteries/ghost stories with a hint of romance. I enjoyed this book too. It was creepy… Have you read other novels by Katie Alender?